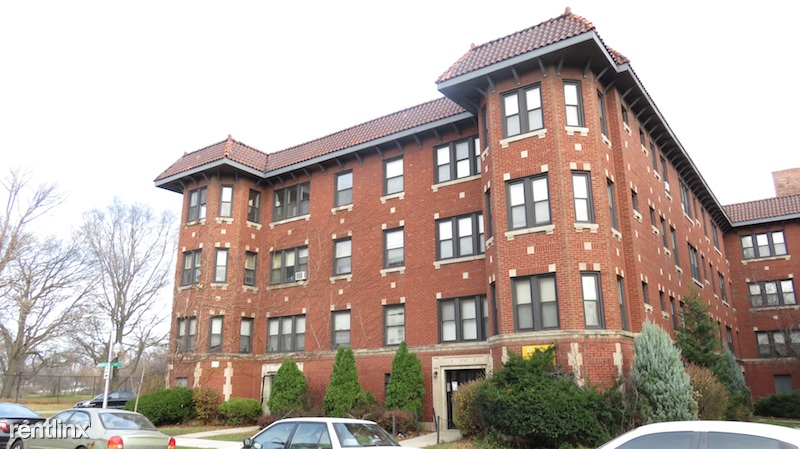 Affordable Rehabbed 1 Bedroom in Belmont Cragin! 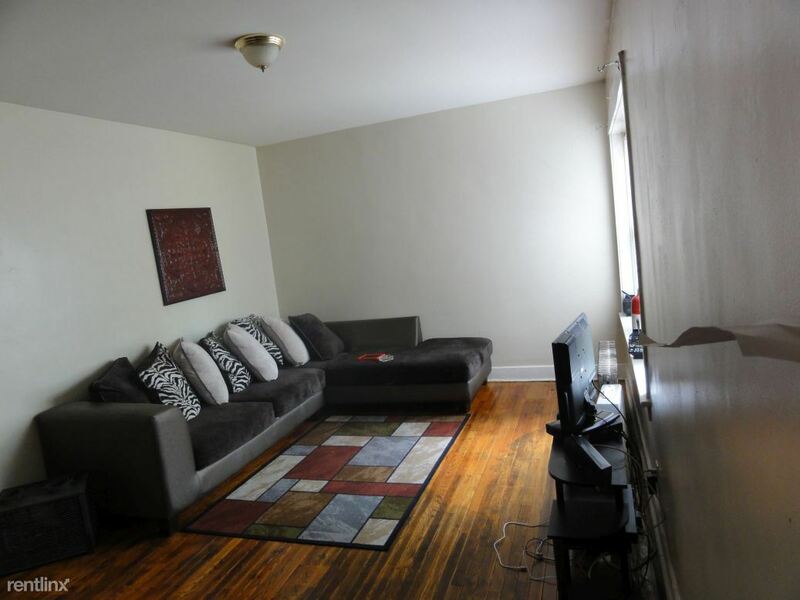 - This amazingly cozy one bedroom has been rehabbed recently. It features an updated kitchen. Laundry is on the premises. The Walk Score is 82. 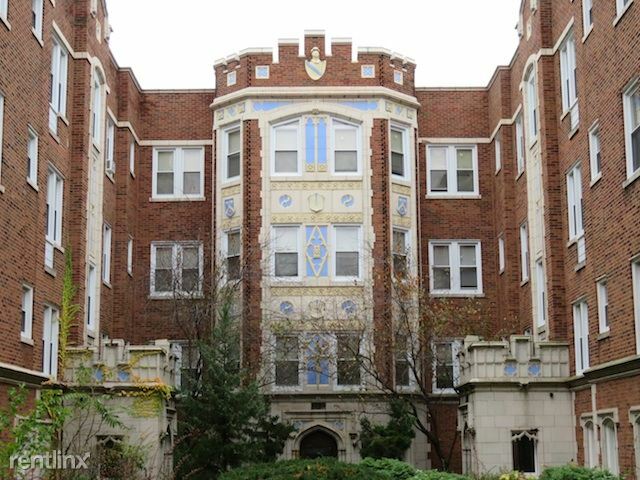 This location is in the Cragin neighborhood in Chicago. Nearby parks include Cragin Park, Blackhawk Park and Hanson Park. $400.00 Non-refundable Move In Fee. Cats OK with $350.00 Non-refundable Pet Fee.